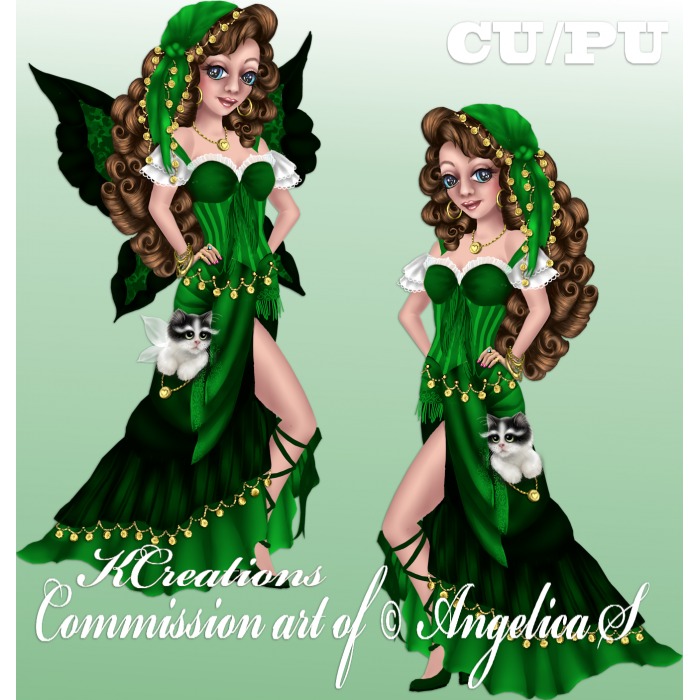 This pack includes 8 commissioned ©Angelica S. tubes that can be used in your CU4CU/CU/PU kits or as Tubes. License required for CU/CU4CU usage. 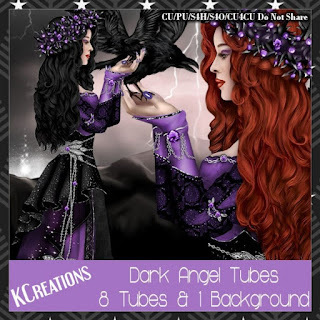 This pack includes 3 commissioned ©Angelica S. tubes that can be used in your CU4CU/CU/PU kits or as Tubes. 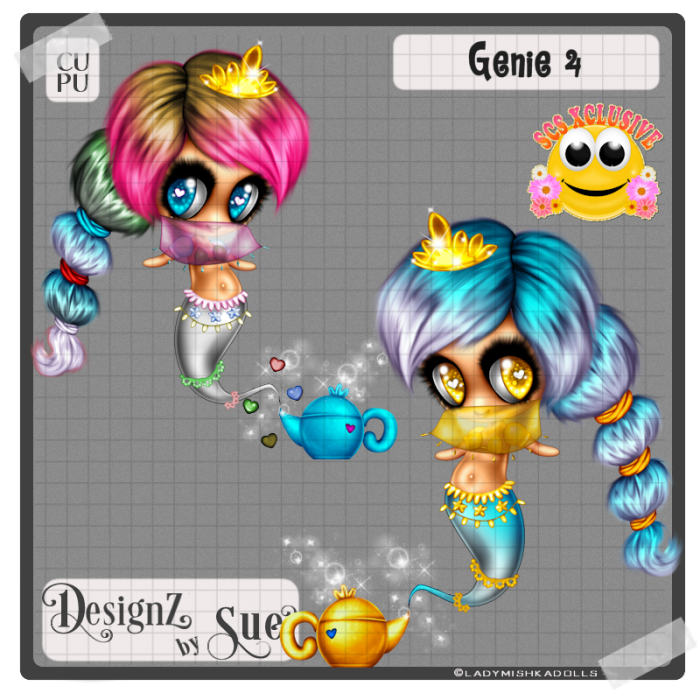 License required for CU/CU4CU usage. This pack includes 1 commissioned ©Angelica S. tube and 1 close up that can be used in your CU4CU/CU/PU kits or as Tubes. 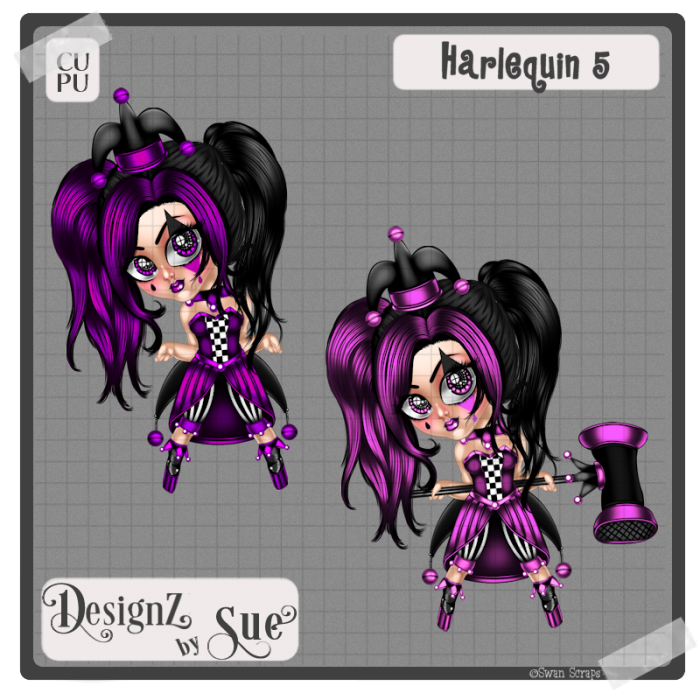 License required for CU/CU4CU usage. 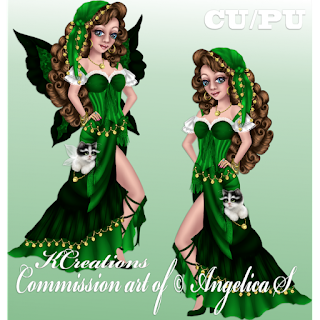 This pack includes 7 commissioned ©Angelica S. tubes that can be used in your CU4CU/CU/PU kits or as Tubes. 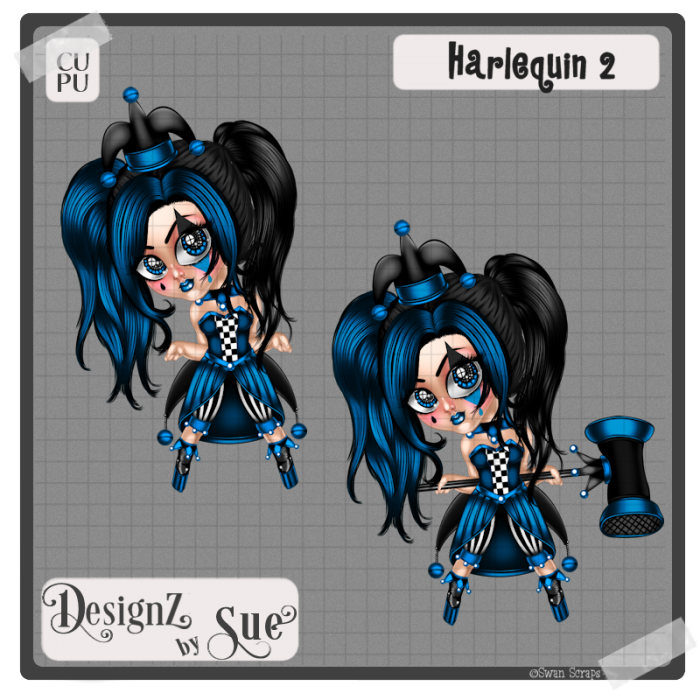 License required for CU/CU4CU usage. 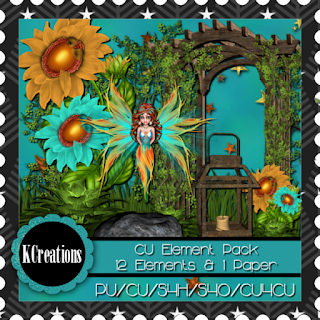 The beautiful fairy and sunflowers are the wonderful work of ©Angelica S. You must have either my CU or CU4CU license to use this element pack. 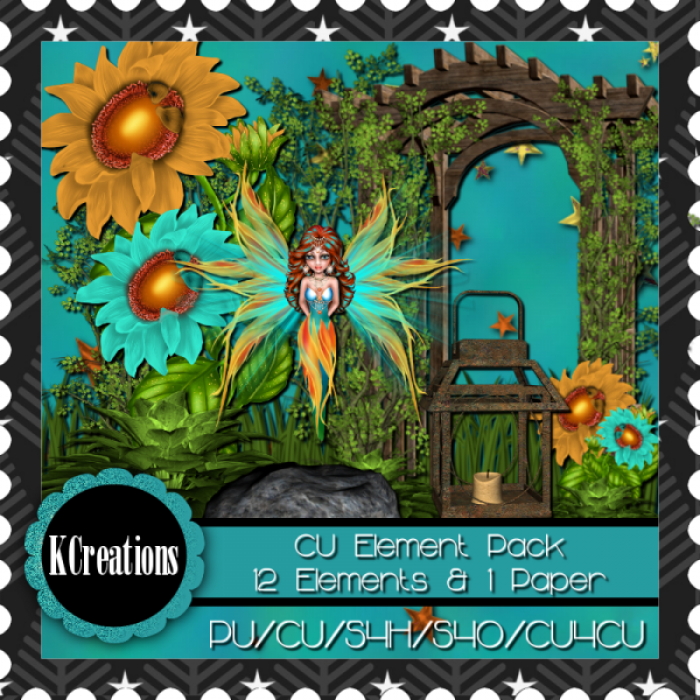 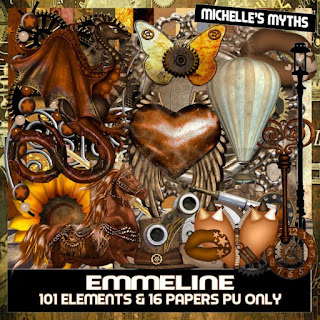 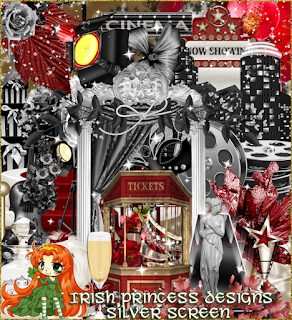 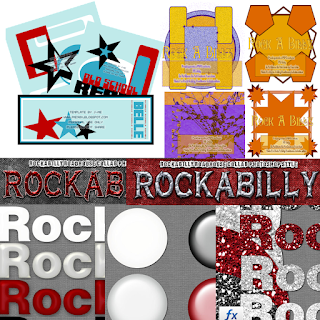 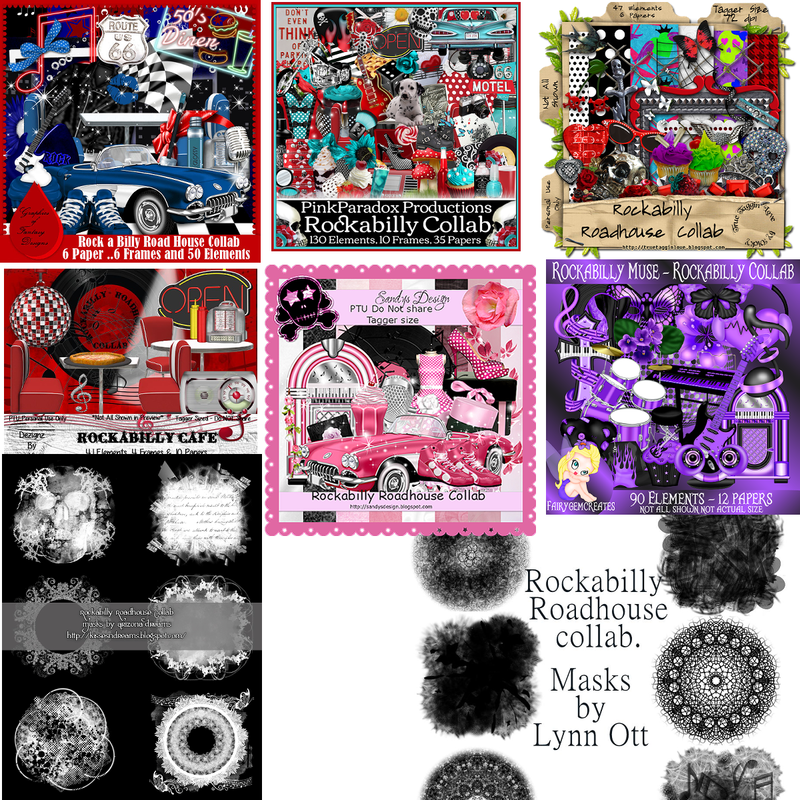 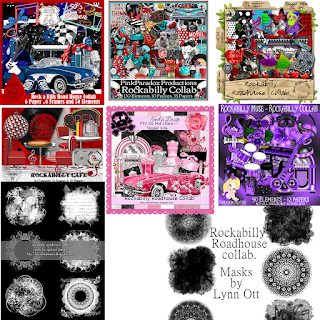 The beautiful element pack contains the wonderful work of ©Angelica S. You must have either my CU or CU4CU license to use this element pack. 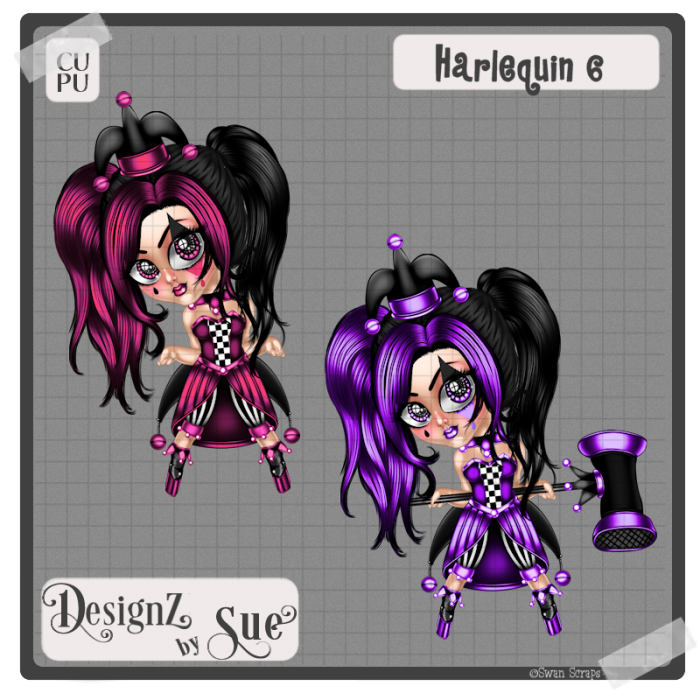 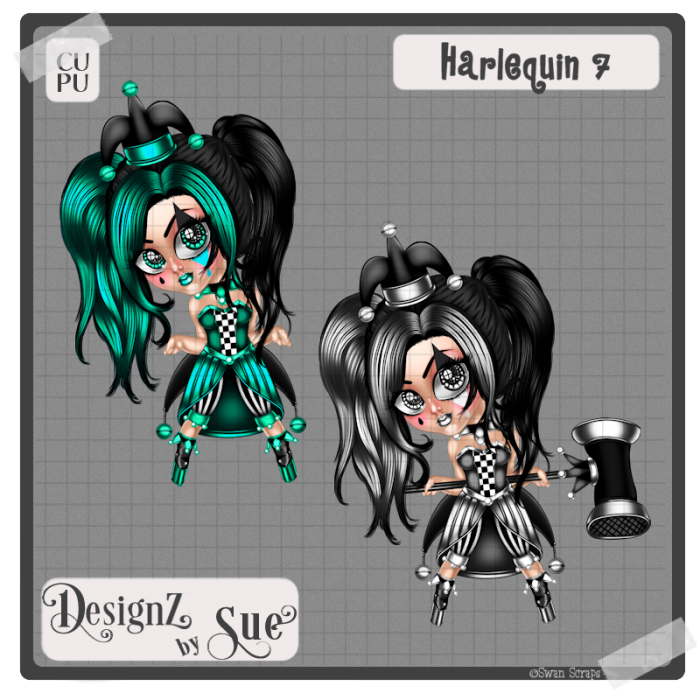 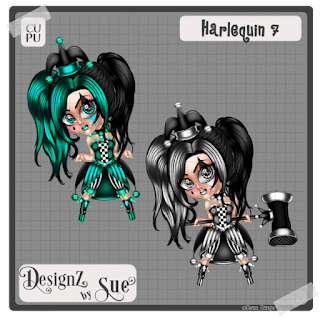 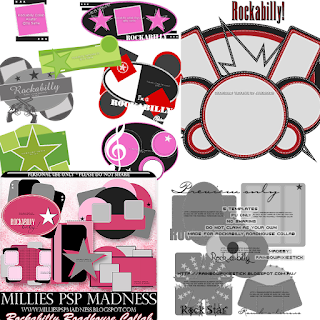 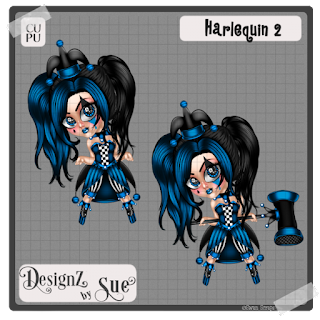 This pack includes 2 commissioned ©Angelica S. tubes that can be used in your PU kits or as Tubes. Comes with one fairy and one gypsy. 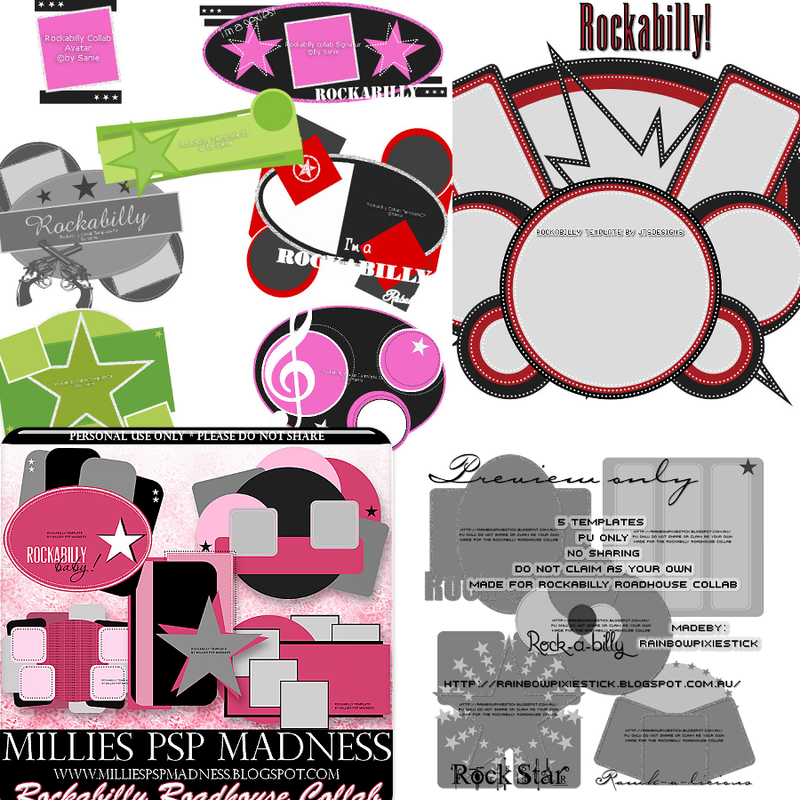 You must have a license to use my tubes in your PU kits. 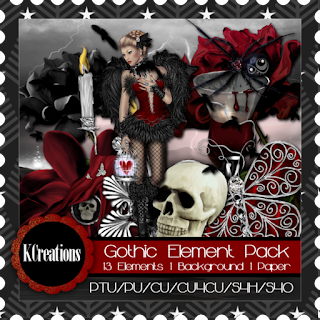 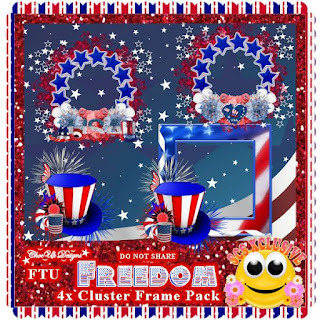 this kit contains 50 elements, 12 papers and 5 frames. 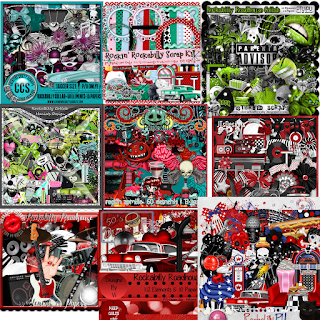 Not all shown. 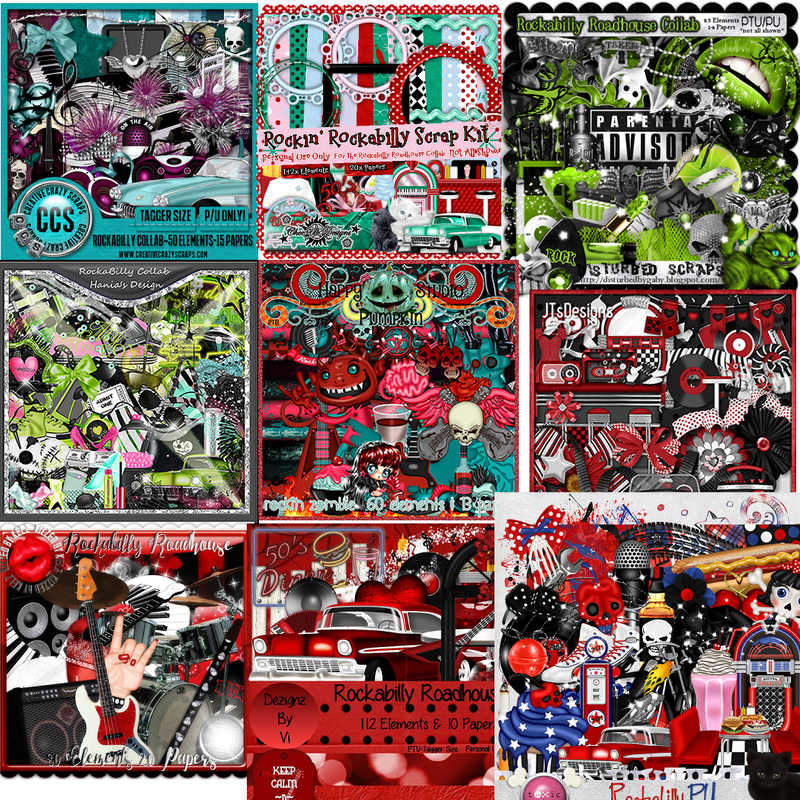 Tagger Size. 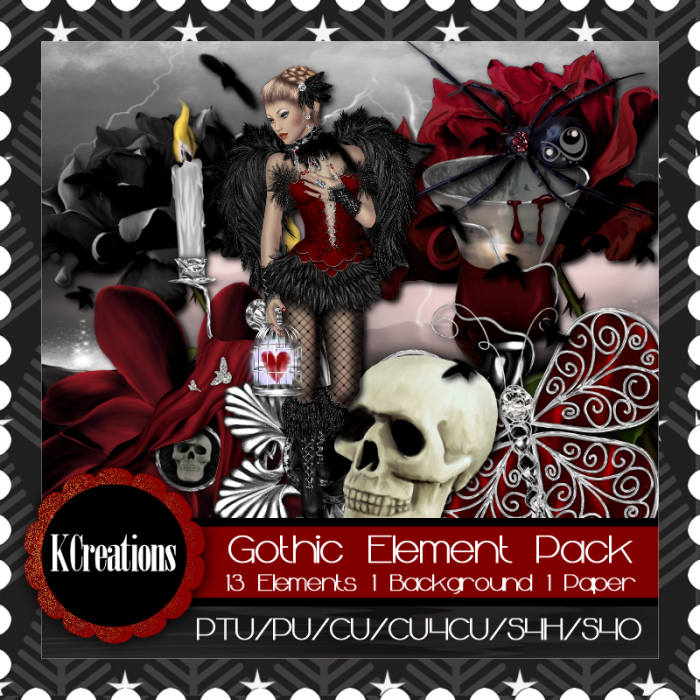 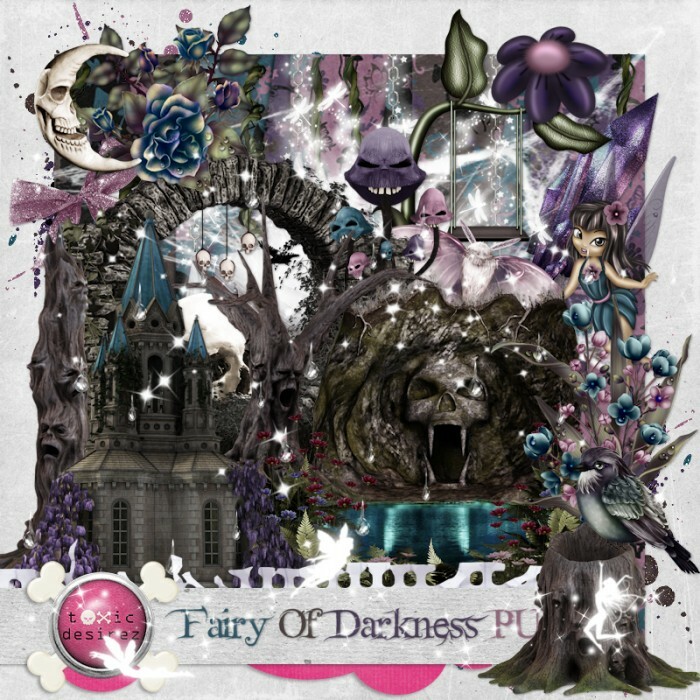 Stunning Dark fairy themed kit. 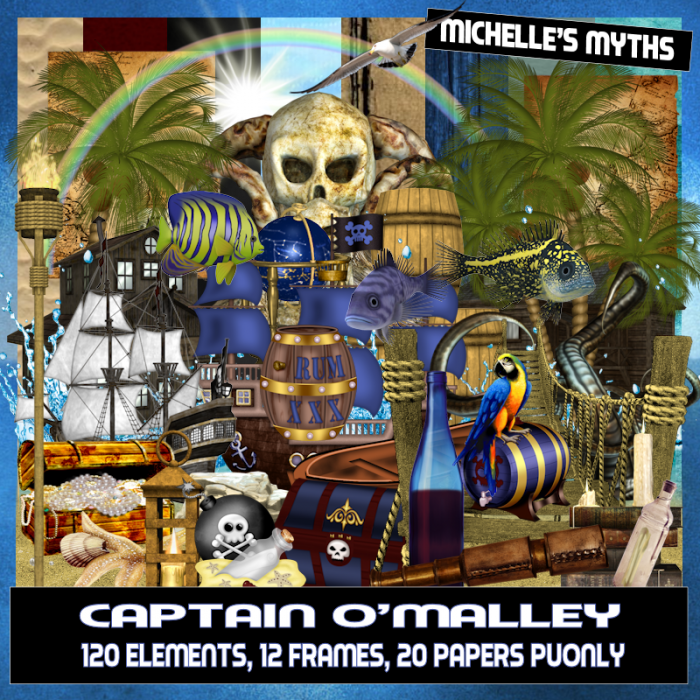 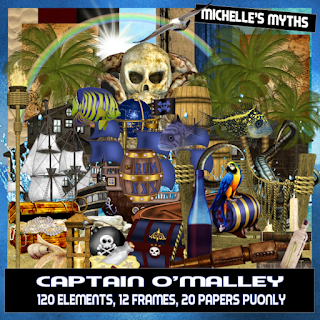 This awesome Pirate kit includes 120 elements, 12 frames and 20 papers. 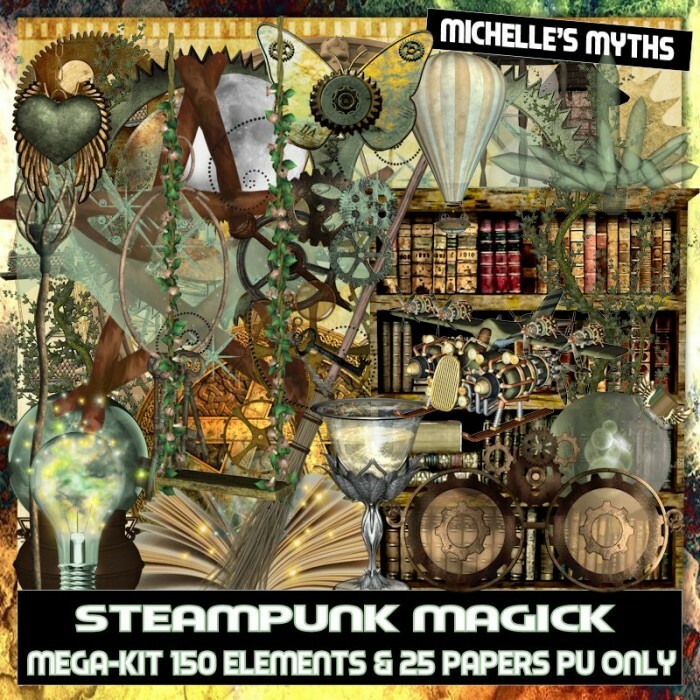 This awesome Steampunk kit comes with 101 elements and 16 papers.